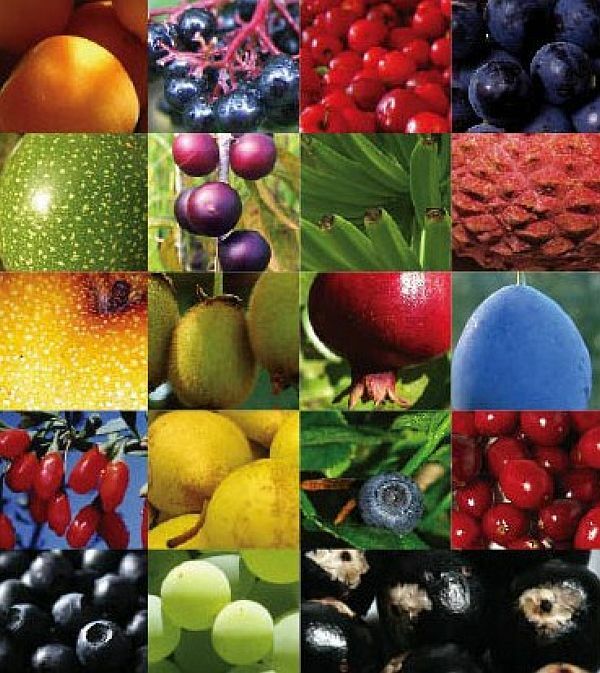 Antioxidants are those substances we use to rid the body of toxins. We can oxidize the body naturally by eating foods that are are known to posses antioxidants based on their nutrient values or we can take supplements that were designed with that pupose in mind. In other words antioxidants are nutrients such as vitamin C, beta carotene, vitamin E and selenium. Foods that are rich in antioxidant properties are also cancer fighting and age defying foods. Toxins that speed up age need to be rid of for us to look and feel younger. Share if you love this post ..